Sale ends Tue 2/07 at 6am pdt. There are multiple deals available at all times with new things always being added. The best deals go quickly. I think you'll love Zulily. 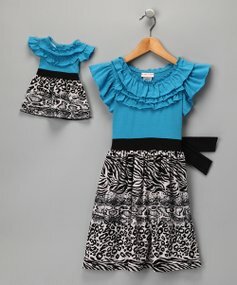 Totsy is a site similar to Zulily. Totsy is a fun and exciting private shopping site where members can find up to 85% off on products and services for the family! Totsy holds exclusive sales events online everyday featuring the best brands for moms, moms-to-be and kids. Sales events last between 48 and 72 hours. They have great deals on shoes. I LOVE crafty type deals. GroopDealz is another daily deal site that offers unique things for kids, women, and the home. It has to be one of my favorite daily deal sites.